Hello, dollies and flutter bums! Welcome to Rocket Cola Studio, a game developing studio with a mission to create cool games for thirsty players! 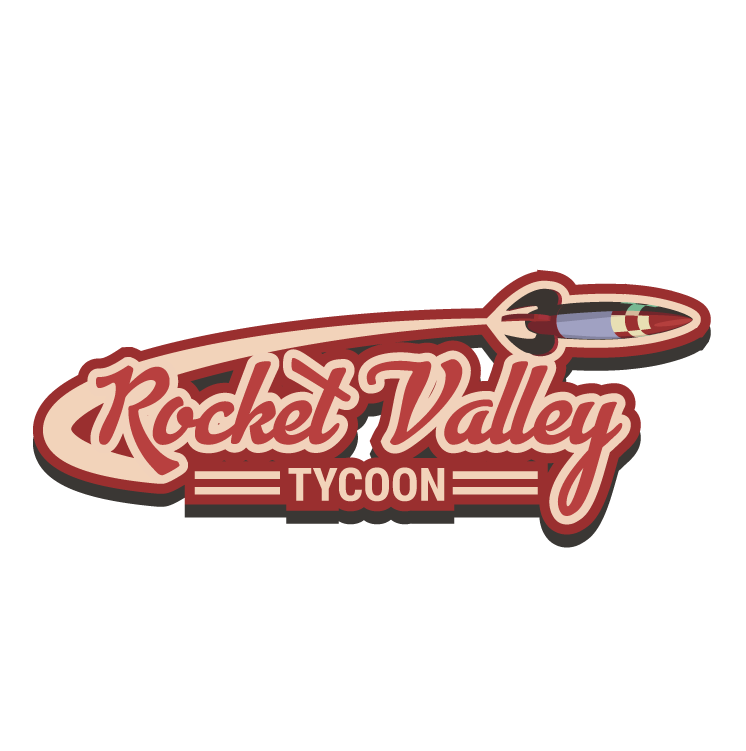 Cloud Save now on Rocket Valley Tycoon! We are happy to inform our players that the much needed cloud-save feature has arrived in Rocket Valley! Here in the fabulous fifties mechanics might take some extra time to produce results… So we apologize for any inconvenience caused, and we invite you to enjoy our game from multiple devices and browsers, and get the full, uninterrupted experience of becoming the number one tycoon! Thanks for playing – keep the business running in the valley of the space-age!